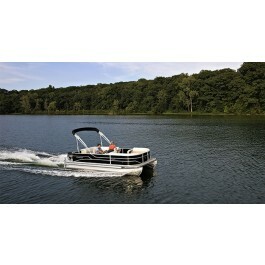 The best part about pontoon boats is the access they provide to a wide variety of waterways. 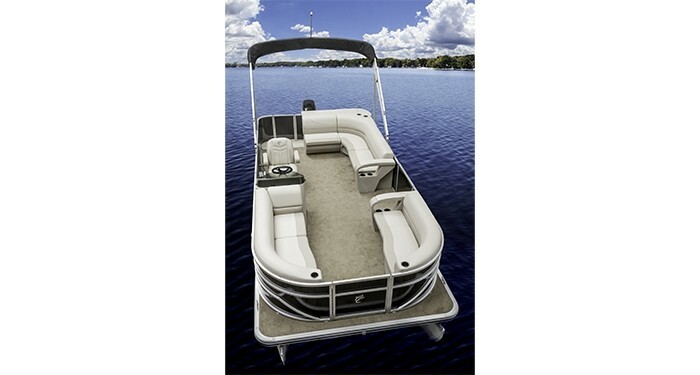 If you’re a laid-back cruiser, the shallow draft, impressive maneuverability, and smooth handling allows you to explore shoreline nooks and crannies. 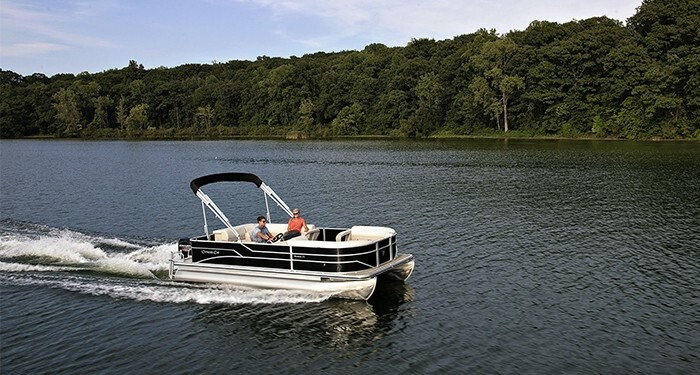 For tackling open water, the Sport Package with its center pontoon gives you added buoyancy and stability. That also will appeal to anglers, who often need to navigate big bodies of water en-route to their favorite fishing grounds. The Seabreeze 211 gives you all those options and more. You can add music to the party with the standard Kicker® stereo with Bluetooth® connectivity. The Seabreeze 211 can be configured specifically for you and your family.